Nobody wants to have to deal with blocked drains. They can be extremely unpleasant and problems invariably occur at the most inconvenient of times. A blocked drain can also be potentially dangerous and it’s important to deal with the blockage quickly and effectively in order to prevent any longer term damage. If you have a blocked drain, there are usually a number of warning signs. Early indications of blocked drains routinely include an unpleasant smell; sink water taking longer to drain away; water rising in your toilet after you’ve flushed; or a gurgling noise coming from the plug hole. If you have any of these problems, acting quickly could prevent it from turning into an emergency. A blocked drain is not just unpleasant, but it can also have health implications. If waste or sewage overflows above the ground, it can be far harder to deal with. 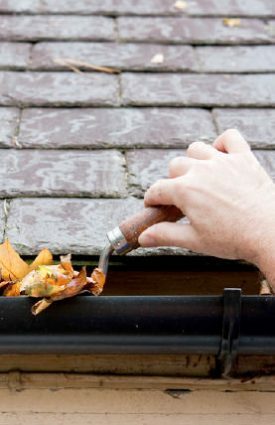 There could also be damage to your property if a blockage is not dealt with promptly. 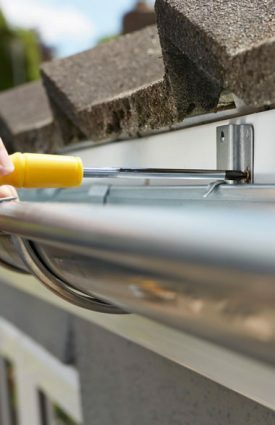 Any part of the drainage system that connects to a property and is situated within the boundary of the property is the responsibility of the owner. When you have a blocked drain it can be difficult to know exactly where the blockage is located. 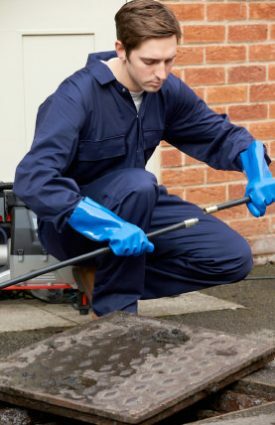 Our professional drain cleaning service locates and deals with the blockage quickly and effectively.Dealing with blocked drains isn’t a daily problem, so most property owners will not have a company to hand that they can call out quickly. 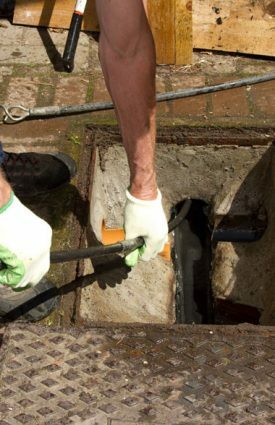 We offer our blocked drains services across Newcastle, Sunderland, Durham & the North East, giving you annual maintenance plans that provide unlimited call outs. 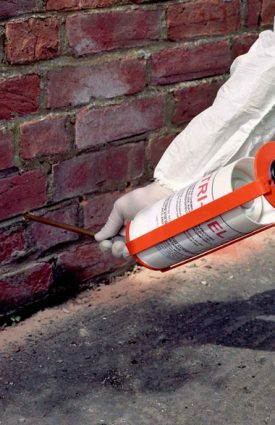 This provides you with peace of mind and means that any blocked drain will be dealt with swiftly and professionally with minimal disruption. If you’re interested in our blocked drain services, then don’t hesitate to get in touch with our team of professionals.